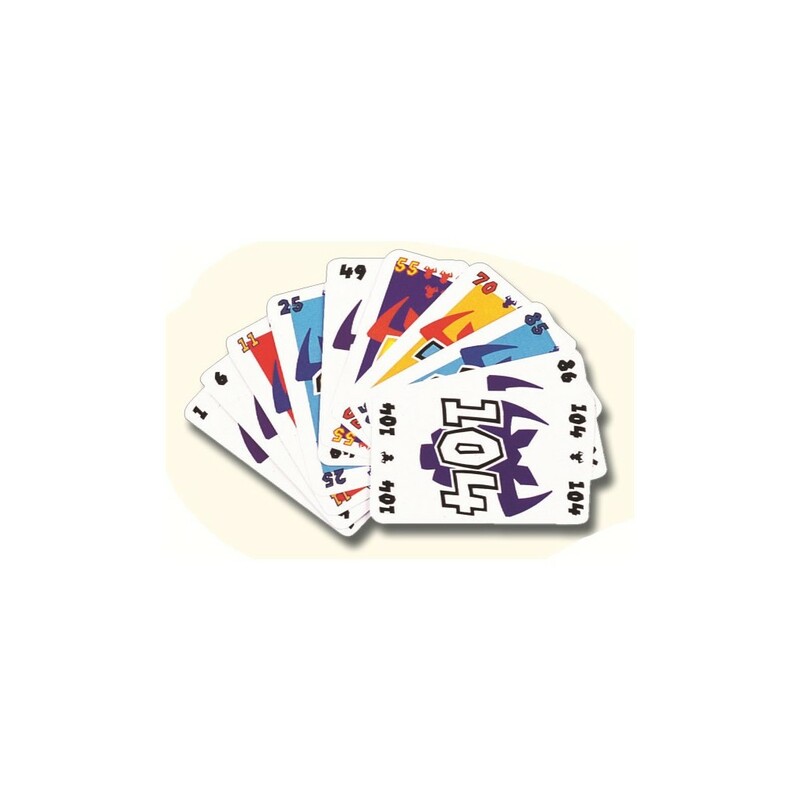 Each player receives ten cards to be filed as cleverly as possible on one of four piles. But beware: it raises the sixth card must pick the first five and gets a penalty. 6 takes! 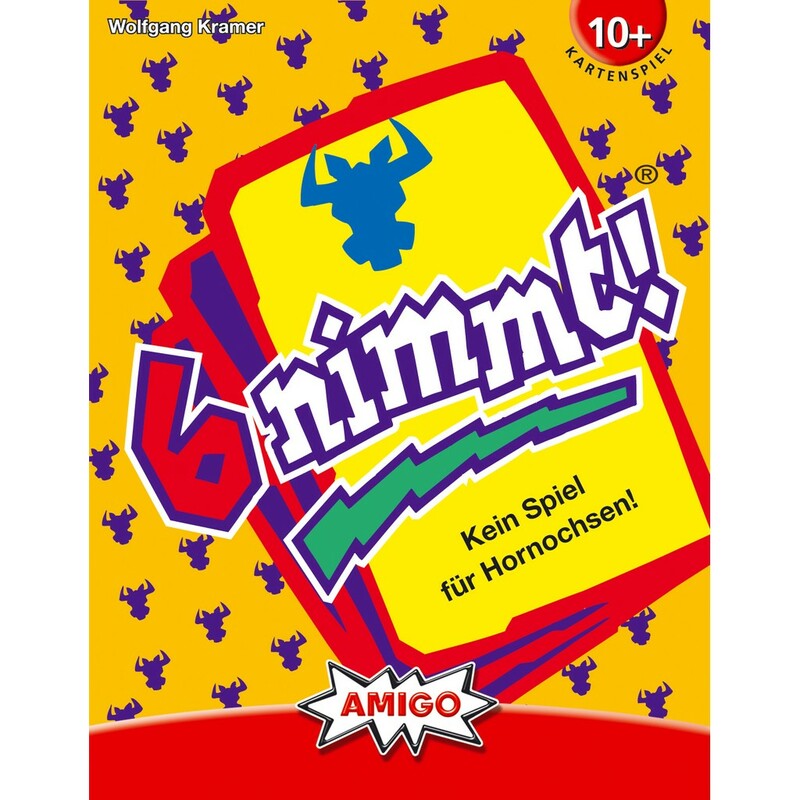 is an exciting card game which is very addictive!